SG18D-3 grader is one kind of high performance multi-purpose graders developed by this Company in light of the high temperature and sandy area in Africa. 1. Radiating system: in light of the high temperature and sandy climatic features in Africa, the radiating system is strengthened by adding fan blowing rate and enlarging radiator radiating area. It can guarantee the engine, torque converter and hydraulic system to work normally under 550C ambient temperature. 2. Rear axle: select special axle produced by Xuzhou Meritor Axle Co., Ltd. It can satisfy continuous heavy-duty working requirement on grader. 3. Front axle: optimize the original axle structure by improving ground clearance and enhancing the complete vehicle trafficability characteristic. The steering track rod is changed into hinge joint structure making steering to be more flexible. 4. Gear box protective device: protective bottom cover is added onto the gear box which can protect the gear box from external shocks. 5. Electrical equipment: fuel level gauge is added, enabling the drive to conveniently know the fuel condition in course of driving; steering lamps and brake lamps are changed into LED lamps which save more energy and protect the environment better. Looking for ideal 16ton Motor Grader SG18D-3 Manufacturer & supplier ? We have a wide selection at great prices to help you get creative. 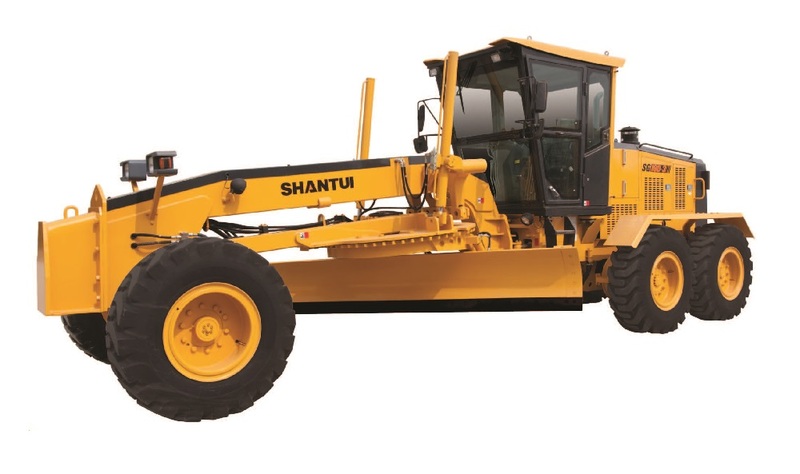 All the Shantui 16ton Motor Grader for Sale are quality guaranteed. 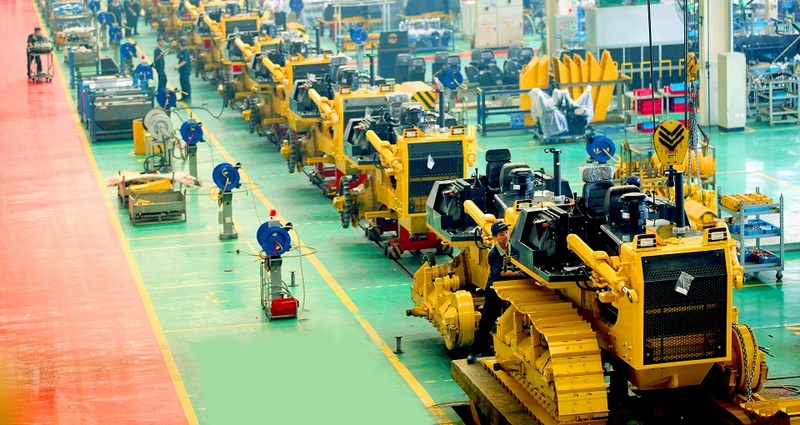 We are China Origin Factory of 16-ton Motor Grader. If you have any question, please feel free to contact us.